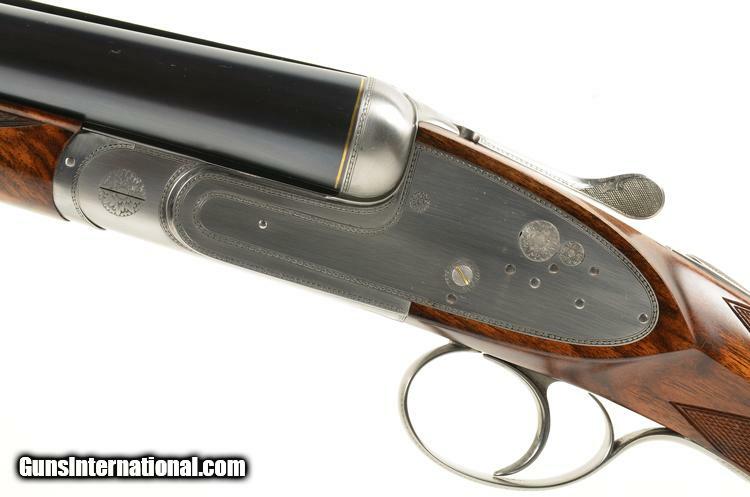 A best-quality shotgun with minimal engraving is a bold creation. 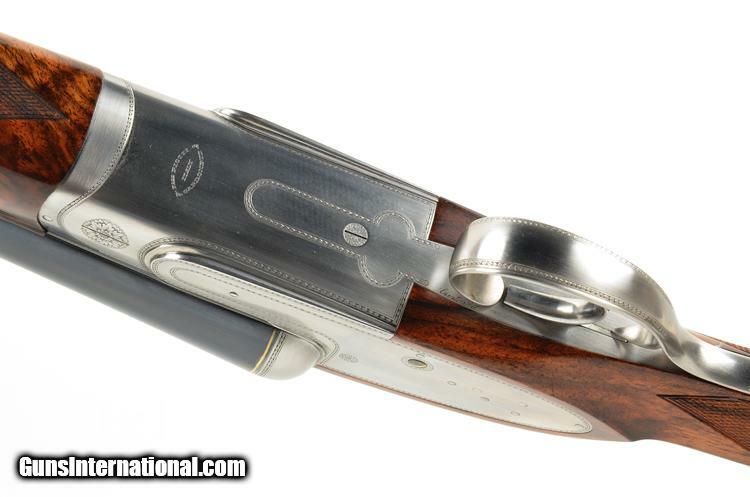 Engraving can make or break shotgun. 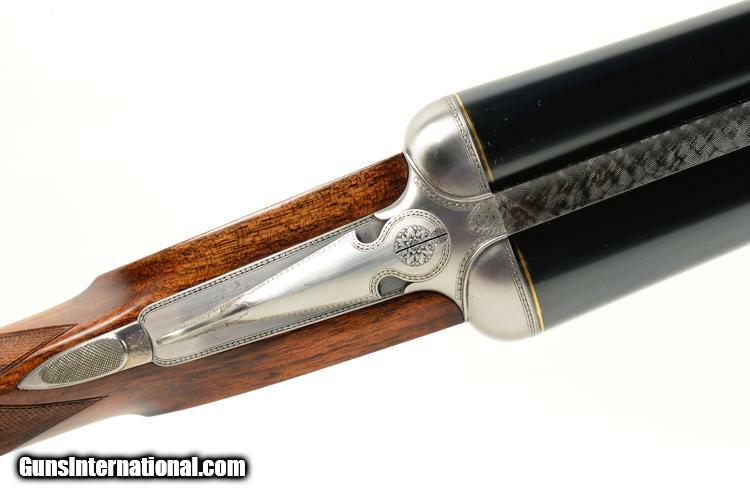 Done right, it adds to a shotgun’s overall beauty. Done wrong, it calls too much attention to itself by garish, crude, or just plain ugly. Engraving can also hide the crisper details of a gun, Like a sheet tossed over a chair. The proud roundness of the fences and the curves of the action — stuff like this gets a little lost under bouquets of flowers and the swirls of scrollwork. Less-than-perfect craftsmanship can also be obscured with by the same flourishes. Rather than naked this gun would be described as border engraved over this side of the pond. When colour hardened properly it can look superb even when the colour hardening fades off a bit it would have a certain distinctive charm about it. Shame about this particular gun looking too bright as the styling is a classic. True – but ” border engraved” doesn’t have the same appeal in a headline. Piottis are fantastic guns…I’ve been using one on “flyers” for years! This one is actually a “Monaco”, not Monica as noted. The Monaco is named in honor of the great live bird championships held during the 1900s at that venue! At 7 lbs 9 oz. this one was likely made for the ring – most likely hand thrown birds given it’s somewhat loose chokes!